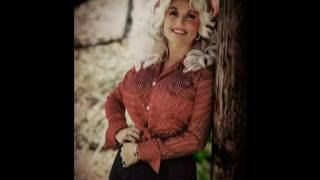 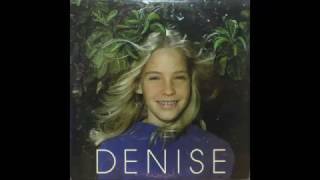 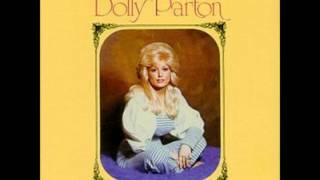 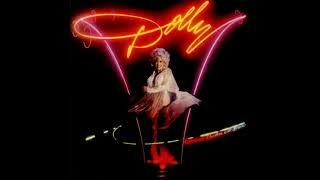 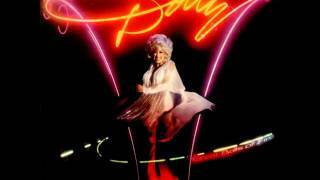 "Sweet Summer Lovin'" (2006) on the album The Essential Dolly Parton, Vol. 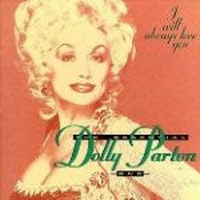 1(1995). 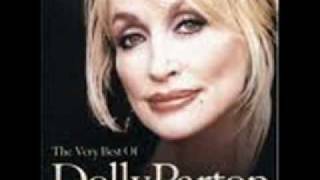 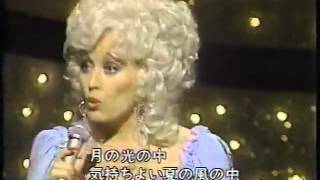 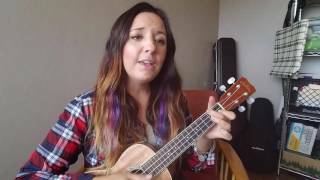 Dolly Parton - Sweet Summer Lovin'. 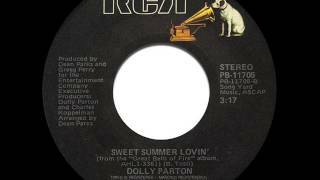 Sweet Summer Lovin' – TOP 25 SUMMER LOVE SONGS! 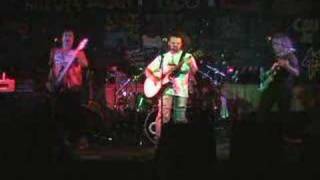 Medicine Nation "Sweet Summer Lovin'"
Albums has song "Sweet Summer Lovin'"